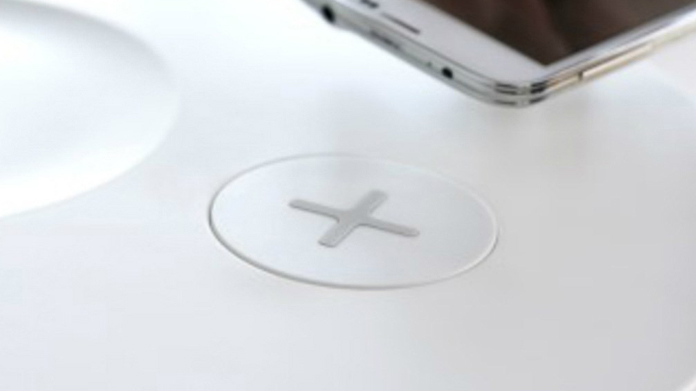 The IKEA team have had a cracking start to the week after announcing the news that our favourite Swedish retailer will be the first in the UK to venture into wireless charging for the home. IKEA has launched the revolutionary range of furniture with built in wireless charging spots as part of a long-term commitment called Home Smart, marking a giant leap forward in creating the home of the future by making mobile phone charging accessible and more discreet. Created, developed and designed in IKEA’s central design hub at their Global HQ in Älmhult, Sweden, the wireless range is designed to blend seamlessly into every space in the home, ensuring the aesthetics aren’t compromised and making knots of cables and lost chargers a thing of the past. The coverage kicked off with a big mention in the Sunday Times in print and online followed by the Sunday Telegraph, the Sun, the Daily Mail, the FT, the i and a flurry of hundreds of onlines pieces from the likes of GQ, Dezeen, Daily Star, The Independent, Shortlist, BBC News and Sky News … to name just a few.